Perfectly positioned on the ground floor of a well-presented complex, this modernised 2 bedroom 1 bathroom apartment is more than ideal to either live in or rent out as a secure long term investment. With entry from both the front and rear, this fantastic unit is highlighted by a lovely verandah. An open-plan living and dining area incorporates an efficient kitchen into its light and bright design, complete with a double sink, tiled splashbacks and an AEG electric cooker. Both bedrooms have new carpet, whilst the bathroom-come-laundry is handy and features a shower, separate toilet and storage space. Completing the package is a single lock-up carport at the back of the complex. 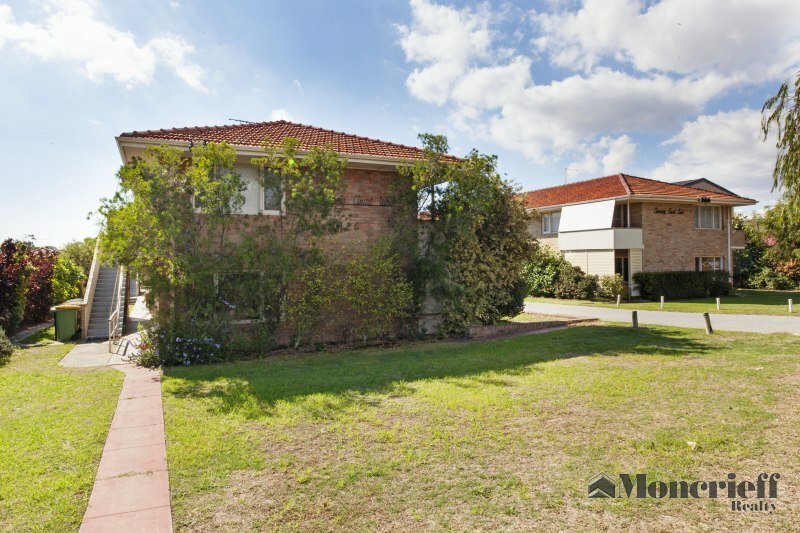 Close to the picturesque Swan River, Melville Plaza Shopping Centre, the Melville Recreation Centre, plenty of eateries and public transport routes to both Fremantle and the Perth CBD, this little gem finds itself in a fabulous location. Currently tenanted till September. here! - Just bring your belongings and move on in!